In a bowl add minced garlic, diced red onion, two squeezed lemon juice. Pour wine, add the pepper, salt, paprika, all italian seasoning. Slightly poke the organic chicken add it to the bowl and let marinate for a few minutes. While the chicken is marinating, slice baby carrots to desired size then add the carrots and peas into the bowl or eat as a side dish. Take out chicken from the bowl and brush with olive oil. Bake in a 9 by 13-inch pan for about 30 to 40 minutes, depending on the size of the chicken breasts, until the chicken is done and lightly brown then add mixture. Bake for another 5 minutes then serve hot with the pan juices. Serve with Basmati rice or your favorite rice. 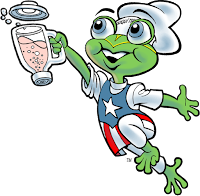 In late spring 2012 Coqui the Chef will begin conducting cooking demonstrations and nutrition workshops at local bodegas and recreational centers throughout the South Bronx, in an effort to help combat rising rates of youth obesity in those neighborhoods. The demonstrations-dubbed the Coqui the Chef Project-have two goals: 1) to help youth and their families create flavorful, healthful, and simple meals with fresh produce and other healthy ingredients from their local bodegas, and 2) to teach basic nutrition so that young people will know how to find healthier snacks before and after school. The project also aims to encourage bodega owners to stock healthy food items that may not previously have been available, such as whole wheat tortillas, low-fat cheese and yogurt, and fruit smoothies. Coqui the Chef's visits to South Bronx bodegas will provide the area's young people and their families with the information and resources they need to improve their diets and lifestyles and enjoy long-term cardiovascular health, while savoring the familiar foods and flavors of home. 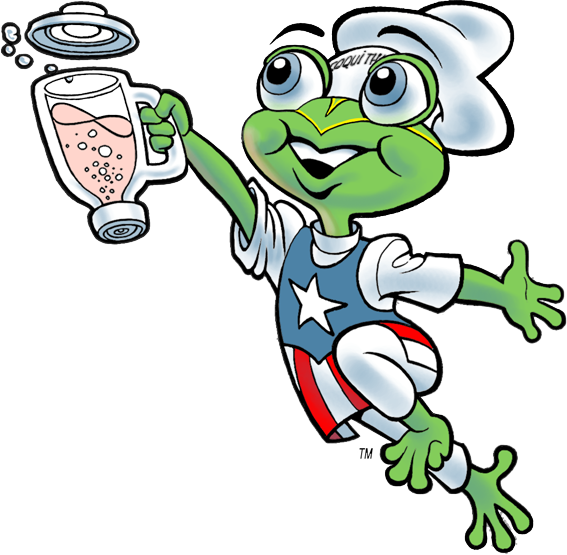 The American Heart Association's New York City Community Impact Grant was awarded to Coqui the Chef, as part of its ongoing effort to improve the cardiovascular health of the city's youth. Due to rising rates of obesity, unhealthy eating habits, and physical inactivity, it is likely that the next generation of New Yorkers will be the first to be less healthy and have a shorter life expectancy than their parents. In particular, an alarming number of Latino youth in the Bronx, where nutritious foods are not always readily available, suffer from high levels of obesity, which has been linked to heart disease, Type 2 Diabetes, high cholesterol, and high blood pressure. Coqui the Chef Launches Bronx "Bodega Adventures"